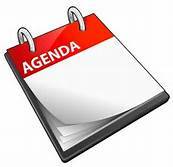 The Clerk's Office posts an agenda for all commission meetings. (UCA 52-4-6.2) At the first of every commission meeting, the minutes from the previous meeting will be approved and then posted. Fill out the form and click submit. Or you may call our office at (435) 734-3393. 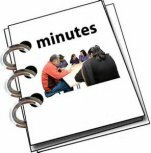 Access to video recordings, agendas, and minutes since March 2018 may be found through this Boarddocs link.